We are an independent business dedicated to properly orchestrating the sales, purchases, and transfers of Michigan liquor licenses. 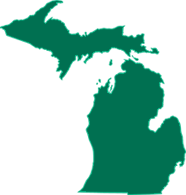 Brokers Network USA has been dedicated to the buying and selling of Michigan liquor licenses for more than 15 years. Due to our exclusive daily work within the Michigan market, we have expert valuations of liquor licenses. 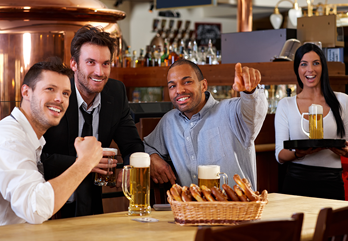 Our large network in the community allows us to be a top resource in locating buyers and sellers for Michigan liquor licenses. The liquor license transfer process typically takes months and goes through multiple levels of screening through the Michigan Liquor Control. This process has many checkpoints to consider in order to be completed smoothly. If there are inaccuracies or incomplete submissions at any point it can cause significant delays. Because of our years of experience, we can successfully navigate the process without causing unnecessary time to be lost. 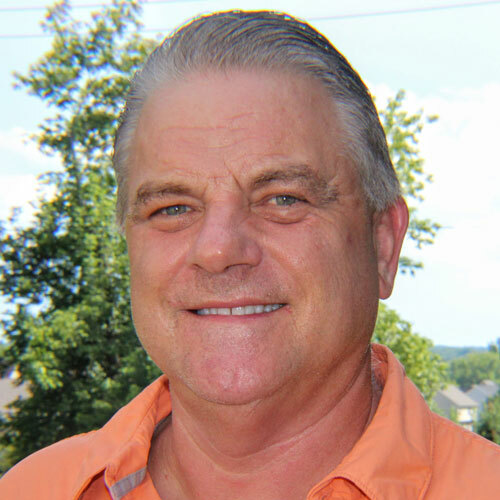 Roger Silvi has more than 30 years of successful business and entrepreneurial experience. He is the Liquor License Broker and Founder of Brokers Network USA, Inc. His work as a Business Broker spans over 15 years and has developed into exclusively working with liquor licenses. He holds a Bachelor’s Degree from Wayne State University and is a licensed Broker in the State of Michigan. 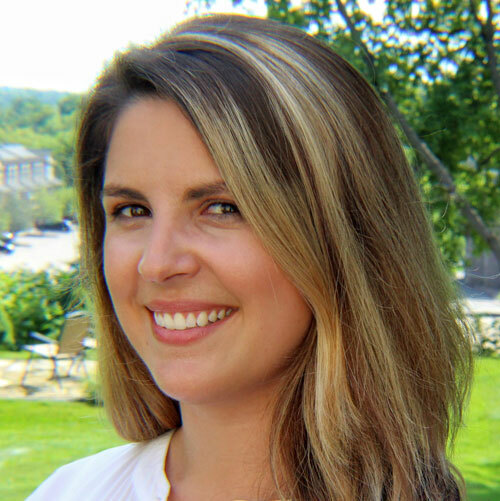 Darcy Silvi is the Operations Director for Brokers Network USA, Inc. She holds a Bachelor’s Degree from Oakland University. Prior to assuming her current position, Darcy facilitated Operations in a hospital environment. The contents of this webpage are Copyright © 2019 Brokers Network USA. All Rights Reserved.